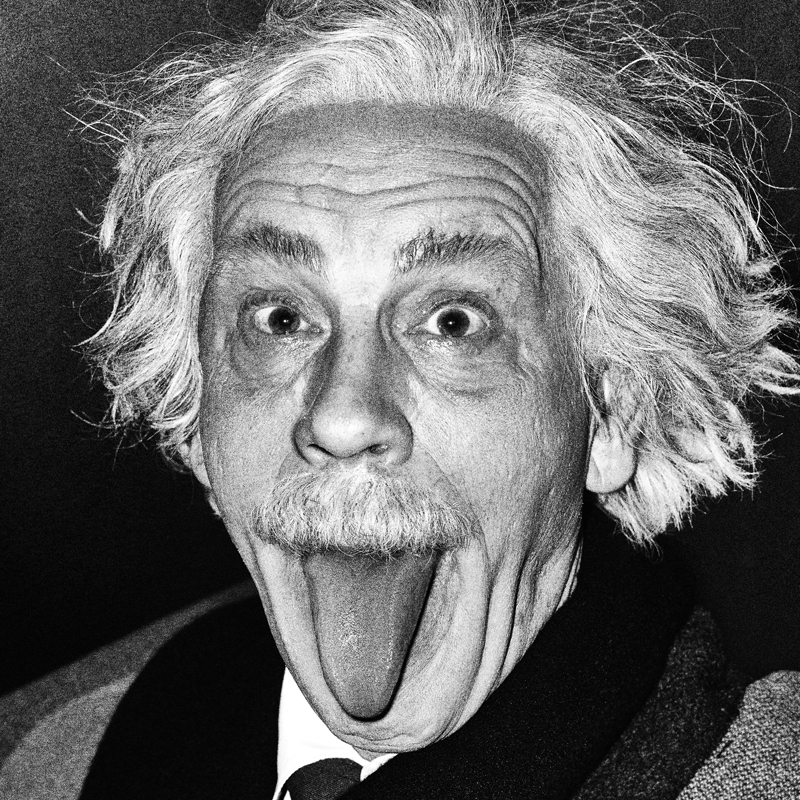 Sandro Miller’s new series Malkovich, Malkovich, Malkovich: Homage to photographic masters has gone viral! In case your internet wasn’t working yesterday, Sandro Miller’s latest series Malkovich, Malkovich, Malkovich: Homage to photographic masters, has been generating a great deal of press. Opening at CEG November 7th, Malkovich, Malkovich, Malkovich showcases the film star and pop-culture icon John Malkovich. In this series John plays a new role in contemporary art as he transforms into men, women and identical twin children! Next > CEG welcomes new artist to the family!